It’s a Beautiful World, is a film made by Richard Beymer as he accompanied David Lynch with Bob Roth and a film crew to India. David went from northern India to the south retracing his master Maharishi Mahesh Yogi’s footsteps for a documentary film he was going to make. Richard records the early stages of the making of that film on Maharishi. David first visits Jyotir Math where Maharishi served his teacher Guru Dev for 13 years. After his passing, Maharishi went into silence for 2 years in a small cave-like room in a house in Uttar Kashi, the Valley of the Saints. David takes us right into that cave! 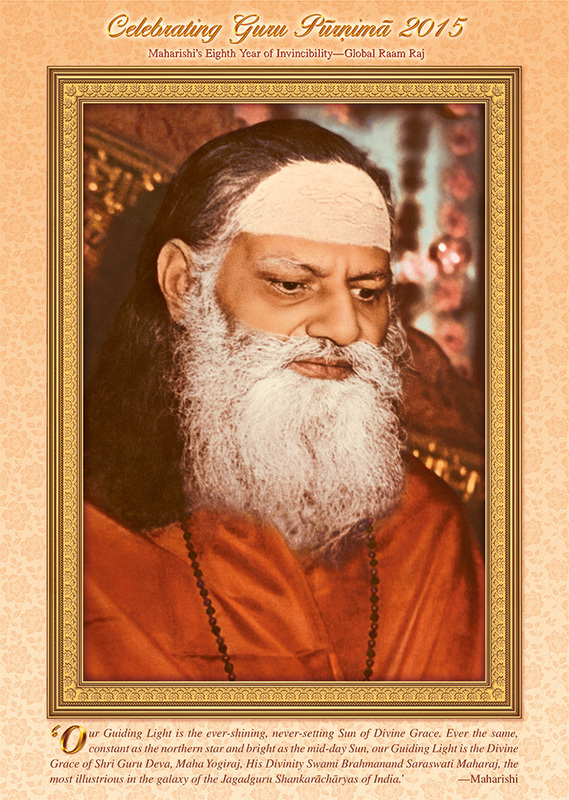 A persistent thought brought Maharishi out to travel to a famous temple in Rameshwaram. From there he continued on to the great Temple to Mother Divine in Kanyakumari located at the southern-most tip of India where the 3 oceans meet. Along his return journey northwards a man from the Trivandrum Public Library asked Maharishi to speak. The film takes us to those sites and into that library where Maharishi gave his first series of 7 lectures. People had asked to learn what he was teaching, and that was the start of the TM movement. What had taken Maharishi two years, David covered in 10 inspiring eventful-packed days. About a year or so before David made his trek to India, he also had the opportunity to visit with Maharishi in Vlodrop, Holland at his International Headquarters. A special interview was arranged and David was able to ask Maharishi some questions. It had been recorded, possibly for David to use in his documentary. I mentioned that interview to Richard and he checked with David for permission to use some of it. David directed Richard to use specific segments of an answer Maharishi gave him to a particular question. The film ends with it, coming full circle, of Maharishi explaining why he came out of the Silence of the Himalayas to bring his message to the world. He told David he thought what he had to offer would be useful to humanity. He said that the nature of life is bliss, and the nature of the individual is cosmic. And all those years of teaching TM had borne that out, later verified by hundreds of scientific research studies on the range of benefits in people’s lives, and the development of higher states of consciousness. This film is also a rare glimpse into David’s personal life. Throughout the journey David reveals snippets of his film career. 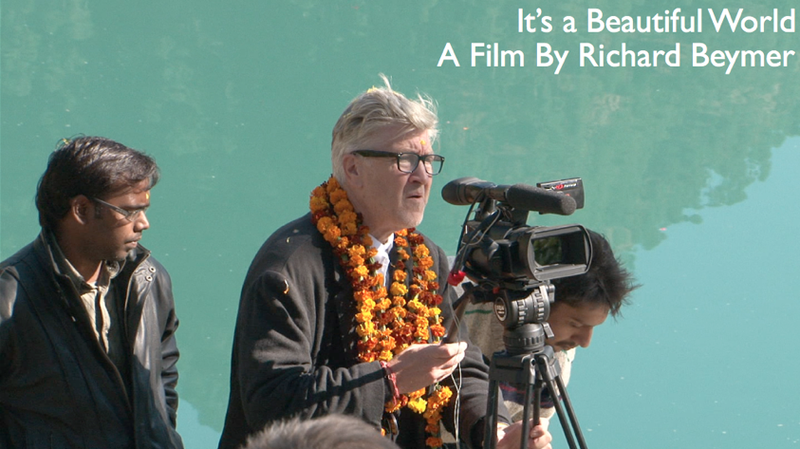 It’s an intimate look at David Lynch the man, the director in action, the devoted meditator, and his inspiration to share the gift of Transcendental Meditation with the world through his Foundation. Watch this skillfully edited trailer, then visit the website to order the film to stream or download. Richard Beymer captures David at his best. You can read an excellent review of the film and place your order at Richard Beymer’s website: http://www.twinpeaksarchive.blogspot.com as well as Vimeo On Demand: http://vimeo.com/ondemand/12900. Also see “Meditation Creativity Peace”—A documentary of David Lynch’s 16-country tour during 2007–2009. 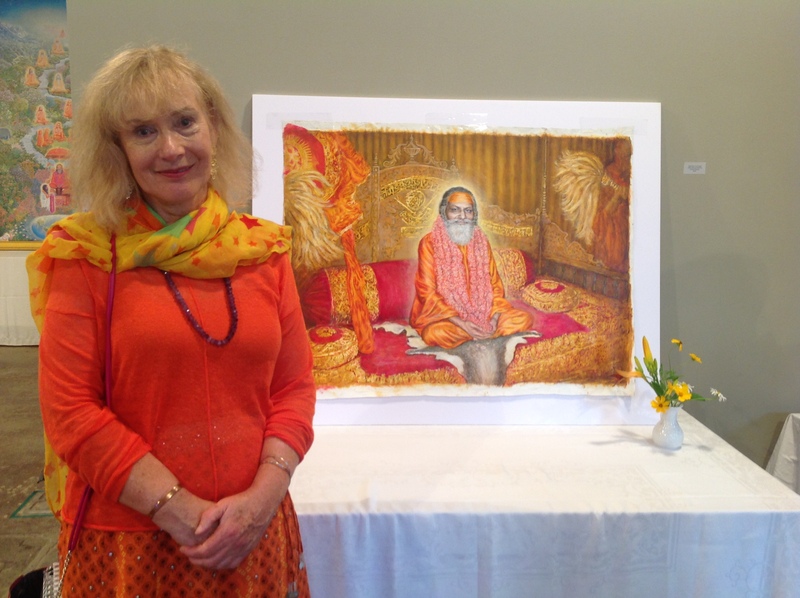 Of interest may be: Timeless Journey, Pilgrimage, and To Jyotir Math, by Sally Peden. See other films on Maharishi: The story behind the making of the International History documentary on Maharishi Mahesh Yogi and Watch the 1968 film of Maharishi at Lake Louise.